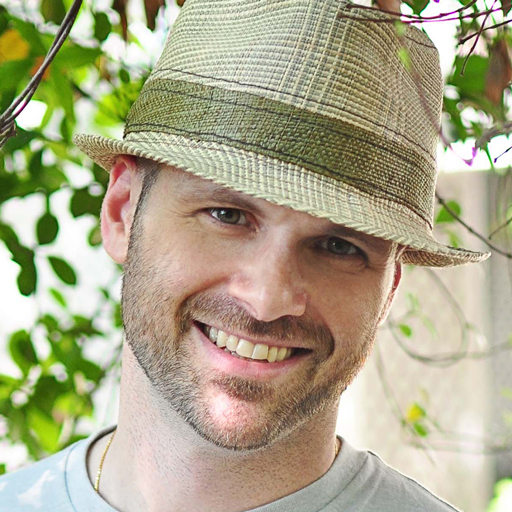 Living in Atlanta, Georgia, Mark is a designer, writer, speaker and consultant. He’s passionate about creating beautiful and innovative experiences across devices of all sizes and connections. His work in this space has benefited many of the most recognized brands from Fortune 100 companies to the pluckiest of startups. When he’s not working with clients, Mark can be seen ogling design history, playing mediocre third base and drinking loads of coffee.